BOO! 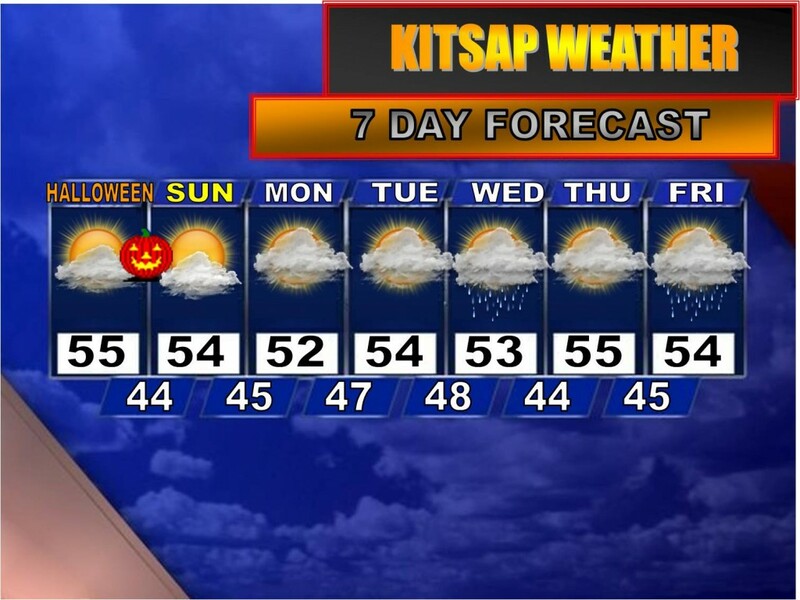 : Mother Nature is Goin’ Trick or Treating! Happy Halloween, everyone! Ahh, the memories. From 7th through 12th grade it was a tradition of mine to dress up as something inflatable: a sumo wrester…ninja…even Elvis. But this year, I’m not so sure what to dress up as. Maybe a weatherman? Nah, too predictable. Maybe as El Nino so as to scare the living daylights out of all the skiers and snowboarders? 😉 Regardless, it appears Mother Nature is doing her share of tricks and treats. EDITED 11:55 AM—A commenter has noticed that there are two more zombie-looking formations in the clouds. I was only able to find one more, however. 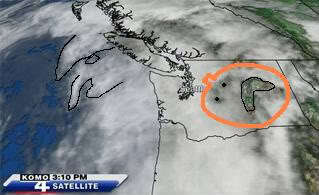 If you look a little past the Canadian border, you can spot a long zombie-looking face stretching across all of B.C. with two eyes, a small nose and a frowned mouth. Isn’t that cool?! Maybe I’m impressed a little too easily, but I thought it was cool that this satellite was taken just a day before Halloween. What are the odds? If you find any more images…let me know! As always, stay safe out there, do your activities in groups, and bring some pepper spray to fend off any whippersnappin’ hoodlums who try to steal your or your child’s Halloween candy! Or instead of the spray, maybe you could just bring that umbrella anyway. It could come in handy in more ways than one! Anyway, let’s move on. I probably shouldn’t be endorsing violence on my blog. The rest of your weekend and week next week look very seasonable…and boring. I’m going to have to be creative this next week with my blog posts! Have a great evening everyone and enjoy yourselves! 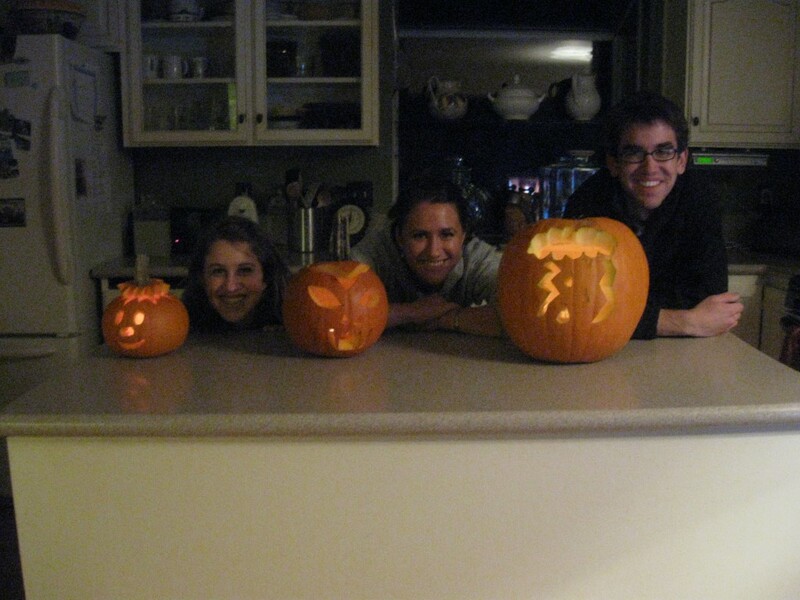 Last night the family carved pumpkins, and after several minutes of contemplating what I would carve it then struck me: carve a storm in the pumpkin! And that’s exactly what I did. Ahhh…I just love this time of year. Storms, pumpkins, Halloween, the chill in the air…what’s not to love? Well, unfortunately have some news to report that many of you will definitely NOT love. You know all that beautiful snow that fell in the mountains over the weekend and early this week? Yeah, well a big chunk of that is going bye-bye because of a warm tropical storm system headed for B.C., but we’ll get plenty of the warmth and moisture from it, especially tomorrow night. Sad, I know, but this happens frequently in the winter. 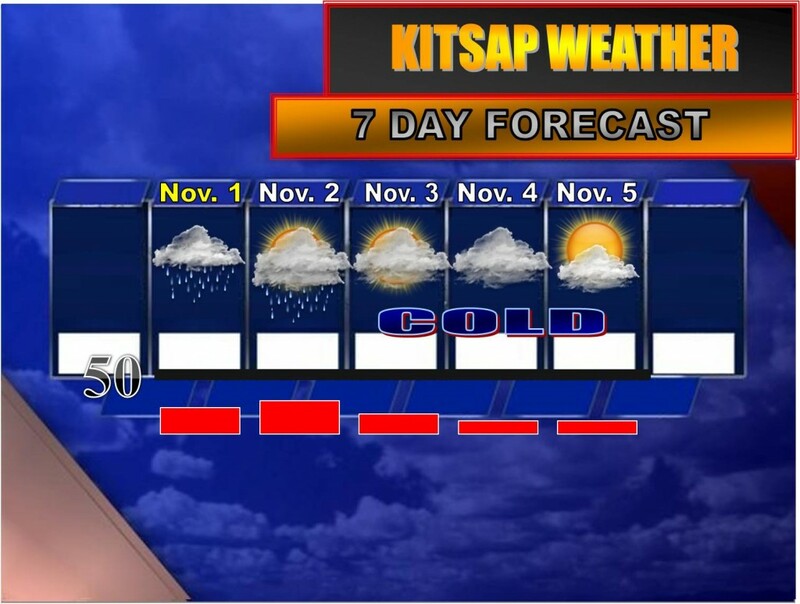 If models are correct, we should get back on track in the mountains by next week. So after a mild, breezy day Friday, rain will increase later in the day overlapping into Saturday morning before things start to calm down and even clear out a bit just in time for all your Halloween plans! Awww…isn’t Mother Nature sweet? And whaddaya know! Most of next week looks very calm for the beginning of November with clouds, sunbreaks, light rain and seasonable temperatures in the low to mid 50s. 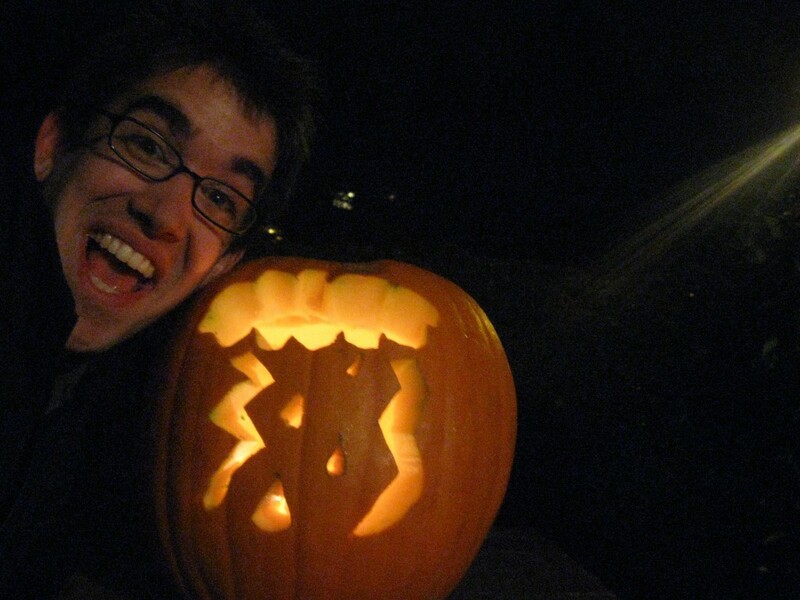 Have a great evening and get carving those pumpkins! When I realized I could still see my breath at 1:00 in the afternoon, I knew we were headed for a colder day than predicted, but I didn’t think we’d be stuck in the mid 40s all day after a low of 33. The low clouds certainly helped sock the cold in, limiting the heating potential. 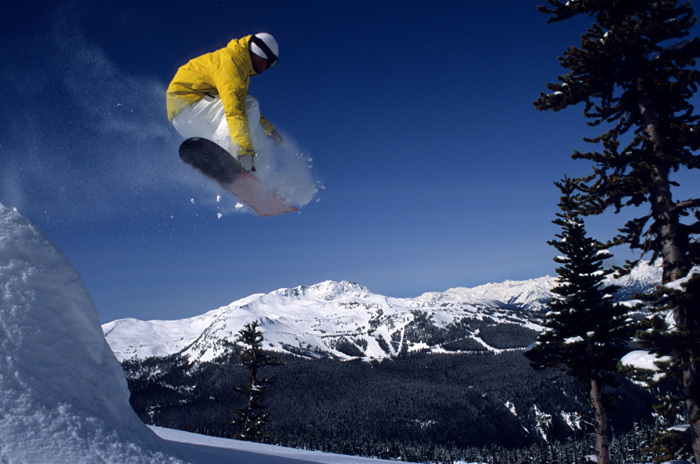 We see that very often in the fall and winter, and it can typically help out snow enthusiasts. Before moisture for snow arrives in the winter, it is almost always a good sign when the skies clear in the evening and start to cloud up by daybreak. That way, the morning clouds trap in the overnight chill, keeping it cold enough to snow. Any sunbreaks during the day typically damage the possibility of the white stuff at all because of the rapid heating it produces (unless we’re in the middle of an arctic intrusion) ;). ANYWAY, the point is…cloud cover all day after a VERY chilly night leads to winter-like days. The high today, as mentioned above, was 44 after a low of 33—that’s an average of just 38 degrees! Brrrr! 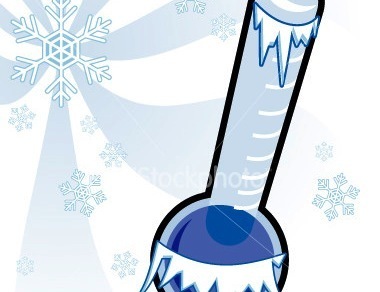 Yesterday was quite chilly as well, with a high of 50 after a low of 28—an average of 39 degrees. How long will this chill last? Forecast models have been spazzy at best, toying around with several different scenarios for the remainder of the week. You would think there would be a better handle of things less than 24 hours before tomorrow’s “storm” arrives, but there’s still a great deal of uncertainty. Right now, it’s looking like a wet day tomorrow, but it will be milder than today…actually, quite possibly 10 degrees warmer. Friday will feature periods of heavy rain, but will be even milder with highs in the mid to upper 50s because of the tropical associations this plume of moisture has entrenched in it. Cloudy, humid and mild weather continues through the weekend. 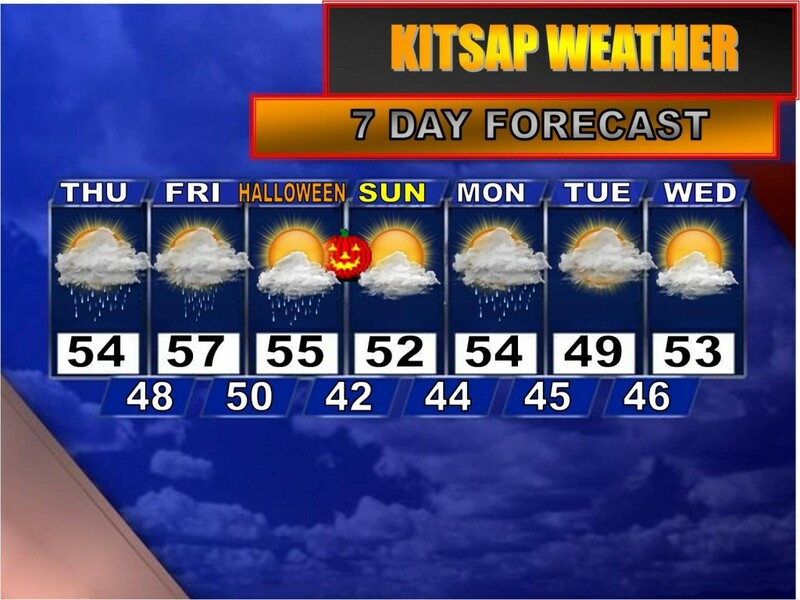 Halloween looks completely rain free and has looked dry for several model runs, so let’s hope that holds! 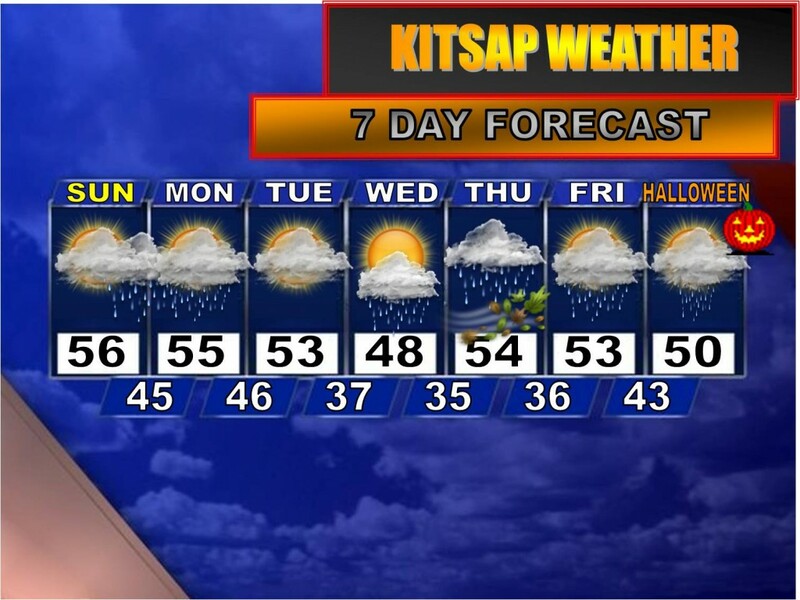 Showers and sunbreaks with seasonable temperatures for early November look to be the dominant pattern next week. I suppose we can’t say this isn’t typical for October: cold, wet and gray weather to start (and end) our day, but it appears the mountains will be getting a good dumping of snow later today as a cold front breezes on through, causing the snow level to plummet to 3,000′ and piling a foot or more of snow from Snoqualmie to Stevens. The National Weather Service has issued a WINTER STORM WARNING for the mountain passes highlighting heavy snow and dicey travel conditions. In fact, the NWS is calling this the first significant snowstorm of the season which, in case you’re wondering, is pretty early this year. The mountains will go through a relative lull tomorrow and Wednesday before ramping up the snow again later this week. Down here, we can expect the rain this morning to taper off to showers as most of our morning heavy rain (which added up to 0.36”!) has moved off to the east. Tomorrow will feature light rain, a chilly breeze and highs in the upper 40s, so it will feel rather winter-like down here. Wednesday will be pretty foggy in the morning with clouds continuing in the afternoon before more rain moves in for Thursday. I mentioned the possibility of a windstorm on this day, but it’s now looking more and more like a rain event vs a wind event. Still, stay tuned as the track of the storm system could still change. Highs will be a bit warmer in the low to mid 50s. As far as Halloween is concerned, it doesn’t look too shabby. Perhaps some morning rain, otherwise seasonable with cloudy skies and highs in the low to mid 50s. All your trick-or-treat plans should skate by OK! So here we are. Heading into the last week of October and we’re going to end with a bang! But as we end this month, there are already clues next month could be just as interesting. First of all, other than typical Washington rain early this next week, models have been hinting at a possible windstorm or cold rain storm Thursday. The details obviously have to be ironed out, but either way it looks like an active day. If temperatures pan out the way they are forecasted, we could be looking at not only some chilly temperatures in the lowlands, but substantial snow in the mountains. You’ll definitely want to stay tuned to the details because this could be our first significant weather event of the season. Halloween at this point looks a bit showery and cold, but long range models have been insisting on a much colder than normal weather pattern to take hold at the beginning of November. The thing is, there are differences in precipitation during this time period. It could either be really wet and cold or very dry and cold, but either way there is a strong signal for below normal temperatures. Could this be a sign of things to come this winter? Definitely too soon to tell…historically, early season cold snaps aren’t good signs. It’s almost as if all the cold air is “wasted” too early in the season so by the time winter comes around there’s “nothing left”. An active and cold beginning to November. A lot of you have been dying for a mountain ski/snowboard update, asking when the first significant snowfall of the season will blanket the mountain tops and if this El Nino will make it nearly impossible to have an enjoyable season. First of all, we have some snow in the forecast (remember…I’m talking about the mountains 😉 ), but it doesn’t look substantial. Next week the weather here in the lowlands will turn sharply colder, resulting in a winter-like chill down here and a winter-like scene “up there”. Temperatures in the mountain passes will be in the low to mid 30s with lows in the 20s, so definitely cold enough for snow, but not cold enough for it to stick very well and last. Long range models are hinting at some big ol’ snow piling up in the mountains the weekend of Halloween/the first week of November, which would be perfect timing. Let’s hope that forecast holds! 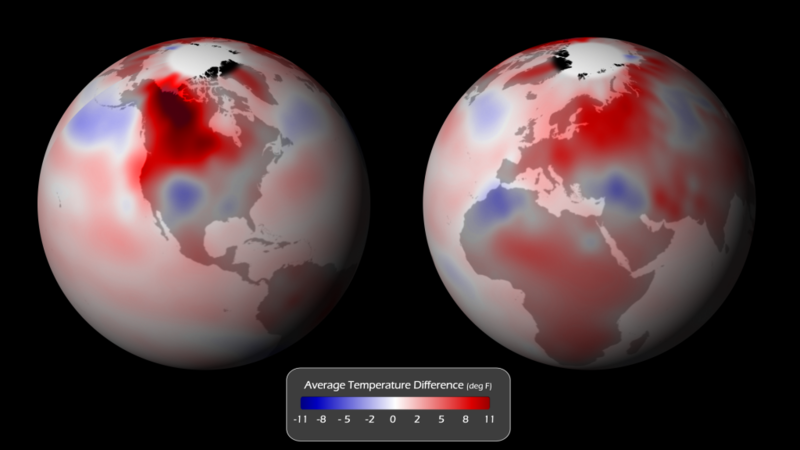 The second question is regarding the state of the El Nino. Currently it’s weak and hasn’t been growing nearly as viciously as some forecasters were calling for. In fact, many meteorologists are predicting a demise of our little El Nino by early December or so, paving the way to a return to possible neutral conditions for the remainder of the winter meaning a much better chance for mountain (and lowland) snow to continue. I am glad I was able to report good news today! As for the weather down here, expect periods of moderate rain tomorrow with breezy conditions, dry weather Saturday and then more rain (potentially significant, but I’m keeping my eyes on it…) Sunday. Next week looks much colder with occasional rain. How Often Does it Rain on Halloween in Kitsap County? So it turns out 6 Halloweens in the past 10 years have been bone dry (Ha! Pun!) with 2008 featuring dry conditions by the time most went out with their costumes and pillow cases. 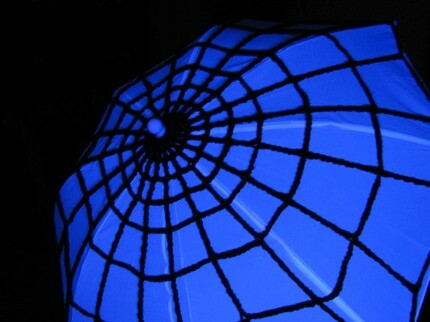 So techincally we can say 7/10 Halloweens here have been ideal. Hmmm…I’ll take a 70%! And there’s something I noticed…after every “wet” Halloween, it seems many dry Halloweens follow. There has never been two consecutive wet Halloweens in 10 years! So I would like to place our odds at “pretty darn good” for your outdoor activities, but long range models have been toying with the idea of a very wet and chilly Halloween. In fact, most of next week looks wet, windy and cold with some mountain snow but poor outdoor conditions in the lowlands. 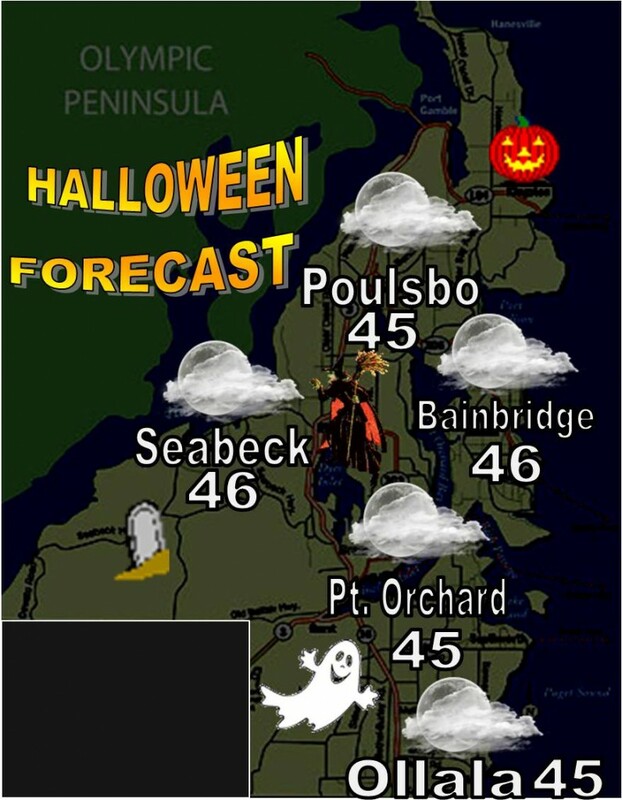 Of course Halloween is a week and a half away and weather data has plenty of time to change, but we’ll see. I’ll do a long range forecast on Friday or Saturday and by then we should have a pretty good idea of what to expect. 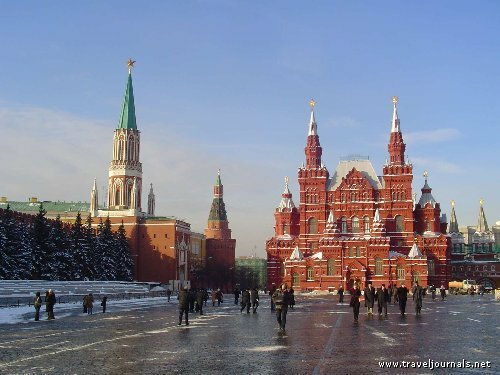 I found this article on Yahoo News about the Mayor of Moscow hiring the Russian Airforce, “for just a few million dollars” (guess whose pockets that money is coming from! ), to spray a “fine chemical mist” that will force the clouds to dump its snow outside the city limits. WARNING, MATT LEACH WILL NOW GO ON A BRIEF, PASSIONATE EDITORIAL RANT: I don’t normally voice my opinion about things on this blog, but I must say: I found this idea to be one of the most ridiculous, pompous, control-freak things I have ever heard. To think that the government is pushing to control not only its people, but nature is mind-blowing. Will it work? Considering the David vs. Goliath aspect of this project, probably not the way the mayor imagines. Click here for the full story. Whew…I think I have collected myself! No such absurdities have been reported in this area, but it appears we won’t need such a chemical anyway as both rain and snow will be a minimal factor this week for the lowlands. Partly sunny skies will be the story for tomorrow before a bit of rain moves in Wednesday. 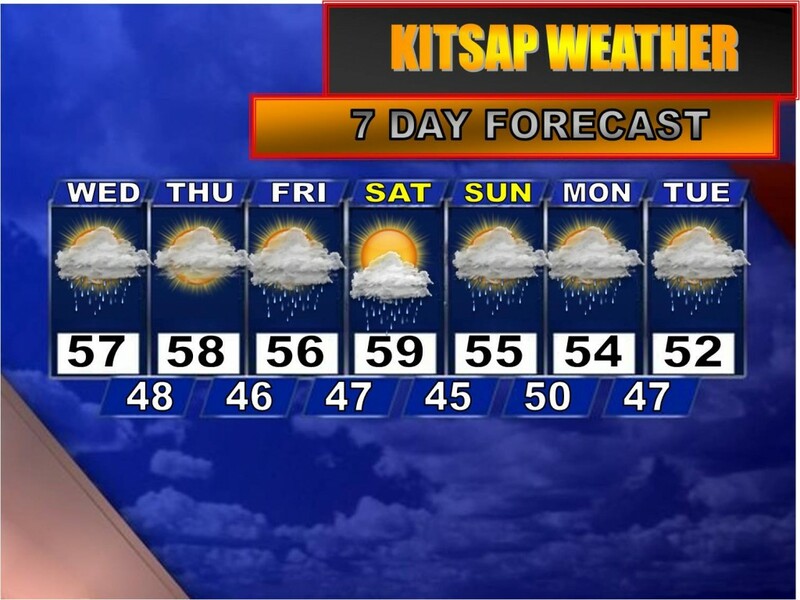 Another break arrives Thursday before more rain comes in Friday. The on again off again pattern continues into the weekend before a much colder and wetter airmass moves into our region, signalling a return to winter weather in the mountain passes! We all knew September was a warm month locally, but it turns out we weren’t the only ones basking in the warmth. The National Oceanic and Atmospheric Administration (or NOAA) released an article Thursday displaying the unusually warm global surface temperatures during the month of September. The greatest warm anomalies occurred across Canada and the northern/western portions of the United States. While worldwide ocean temperatures were tied for 5th warmest on record, the “near-Antarctic southern ocean and the Gulf of Alaska” featured considerably cooler than normal temperatures. And while Arctic sea ice has been running 23.8% below the 1979-2000 average, Antarctic sea ice was 2.2% above the average, the third largest September extent on record behind 2006 and 2007. And so far for the month of October, at least nationally, temperatures have been averaging significantly below normal, so it will be interesting to see what the global output says come next month. To read the NOAA’s full article, click here. As for Kitsap, we’re about to get a bit of a respite from all the rain lately. Latest forecast models are calling for a pretty tranquil Monday and Tuesday with partly sunny skies, but Wednesday a front moves through dropping another period of potentially significant rain. Thursday we dry out again before another system moves through Friday. Believe it or not, this week may actually average out “normal” on October standards! I didn’t think that was even possible! THUNDERSTORMS THAT DO DEVELOP DURING THE AFTERNOON HOURS. HAPPEN…BUT EVERYTHING HAS TO COME TOGETHER JUST RIGHT. ASKING FOR CALLS RELATED TO UNUSUAL CONVECTIVE ACTIVITY. Stay tuned to this blog post for updates and report any strange weather happening at your place here!